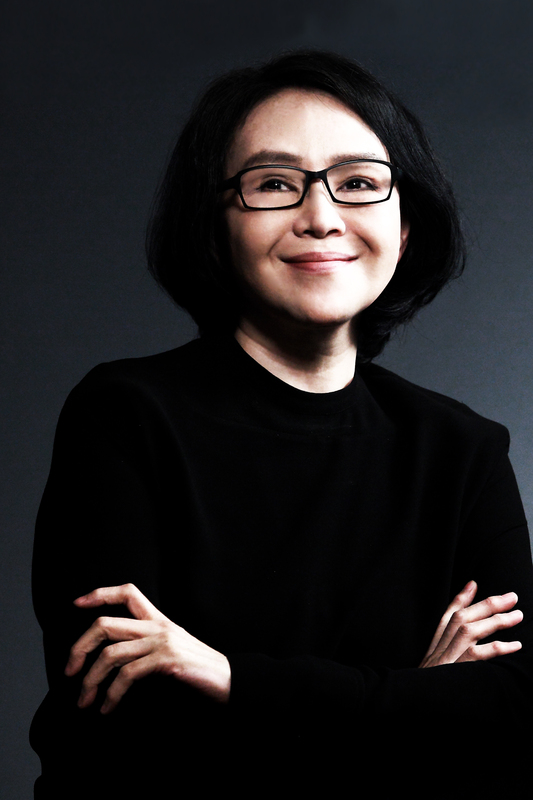 Loretta H. Yang was a household name in Taiwan in the 1970s as a result of her renowned acting career and her later films “The Young Runaway” and “Kuei-Mei, A Woman”, and for two consecutive years won the highest accolades in the Taiwanese film industry for a female leading actress when she was presented with Golden Horse Awards. 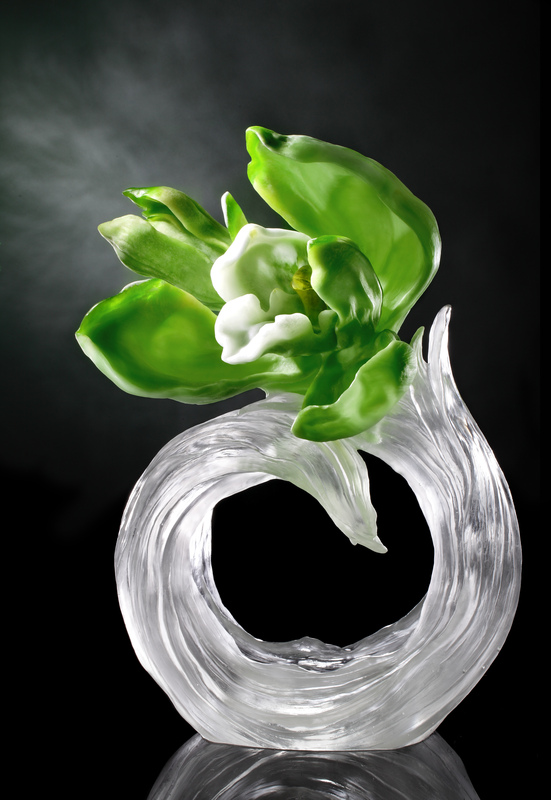 For another work “ Jade Love ”, she was awarded a best actress prize at the Asia-Pacific Film Festival. 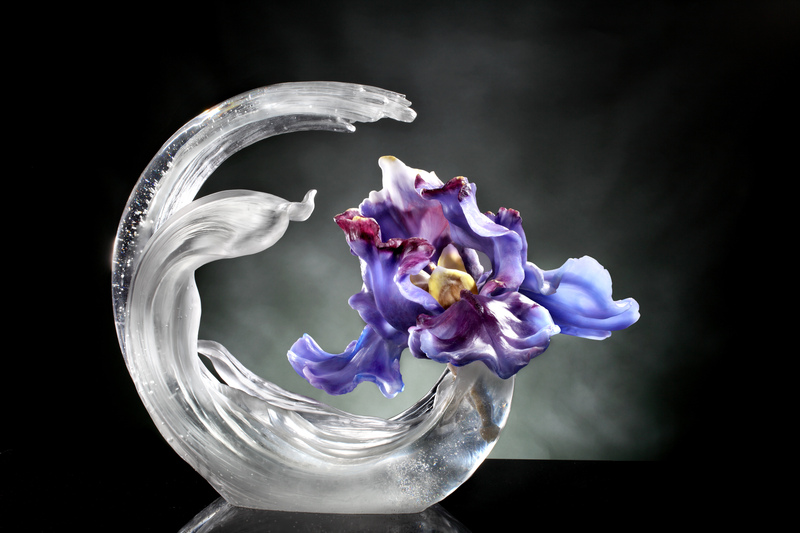 At the juncture she was the leading actress in the contemporary Taiwanese cinematic world. 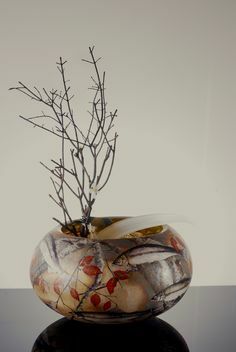 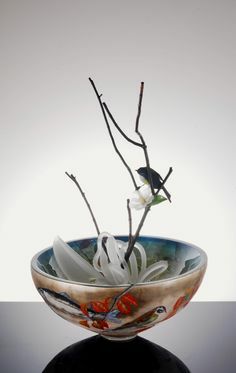 In 1987 when she was at the pinnacle of her career she left the film world and devoting herself to modern Chinese glass, established her first glass studio and is mastering the unique technique of cire-perdue glass art creations. 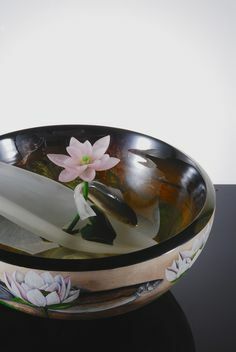 Over twenty-eight years, she is working in a Chinese artistic style, has fully fulfilled and maintained her stated intention of exploring, experimenting and creating glass art works. 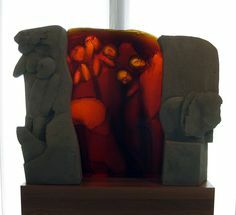 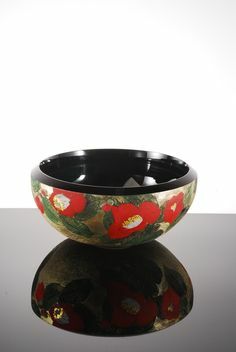 Yang has used her individual artistic gifts and her acute powers of observation to create sculptured works in glass which are richly imbued with a traditional Chinese artistic vocabulary and human philosophy, enabling herself to take her place on the most influential Chinese glass artist of this time.